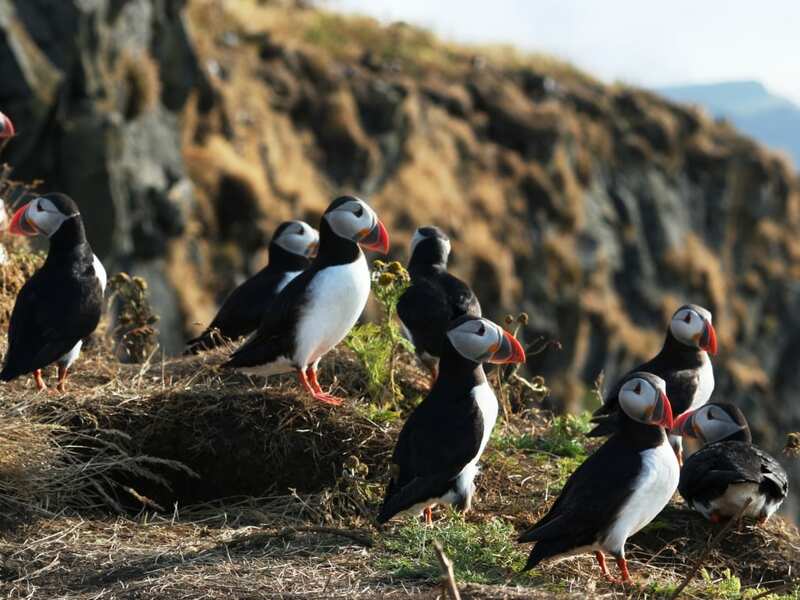 Take in all the fabulous sights of South Iceland on this 5-day tour of Iceland’s most popular places. 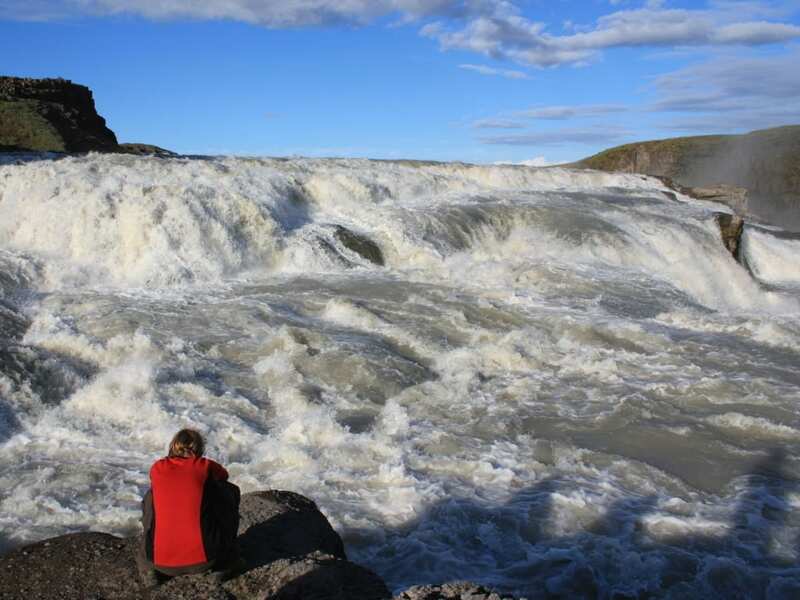 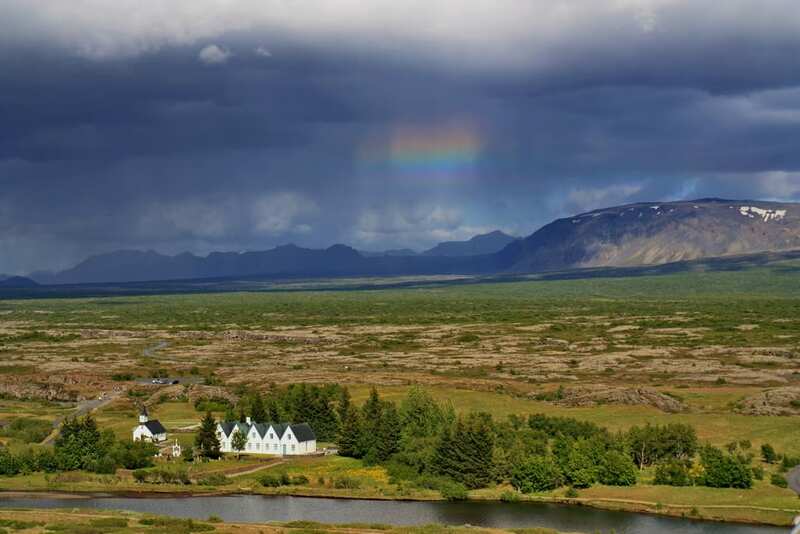 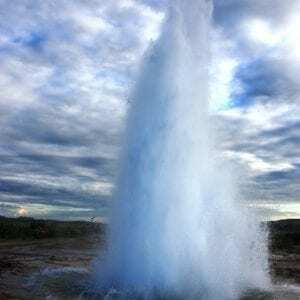 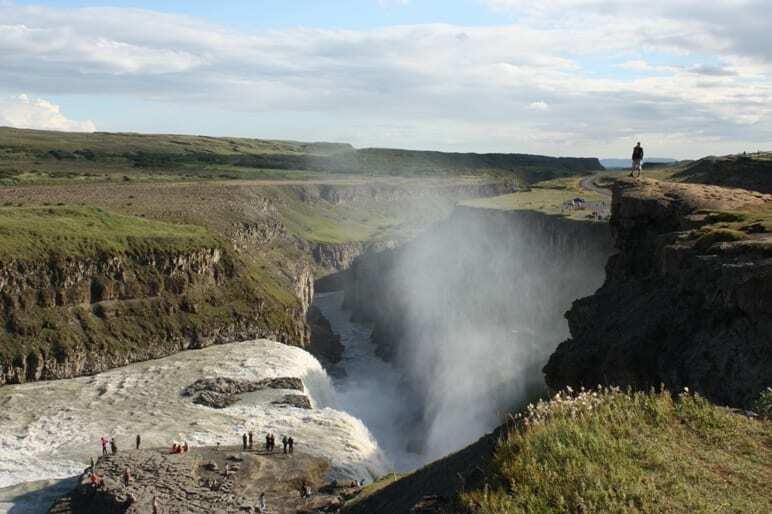 Stunning waterfalls, steaming hot geothermal areas, Geysir, black sand beaches, enchanting views. 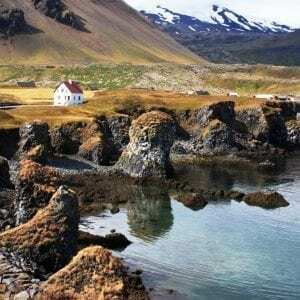 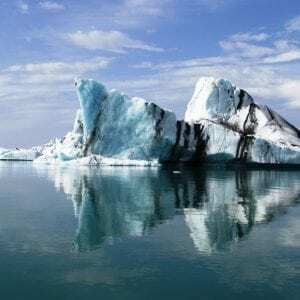 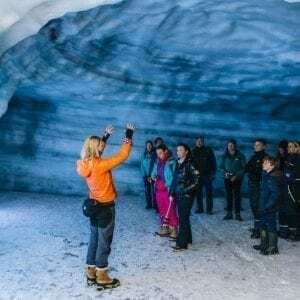 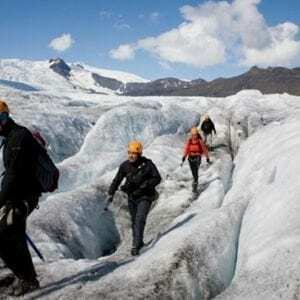 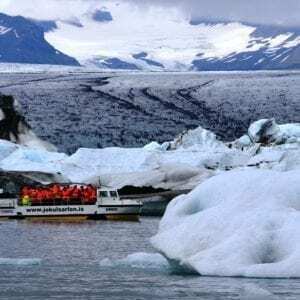 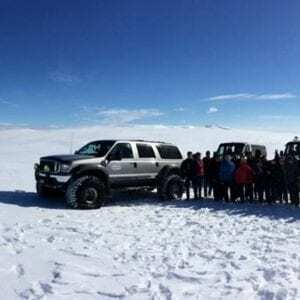 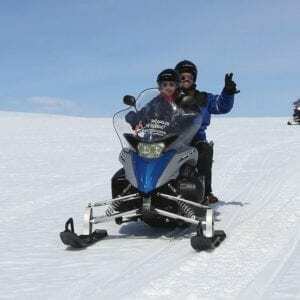 On this 5 day tour of South Iceland, you will bask in the spectacular nature and take in all the most renown places in Iceland. 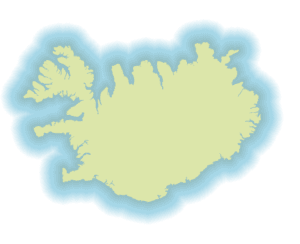 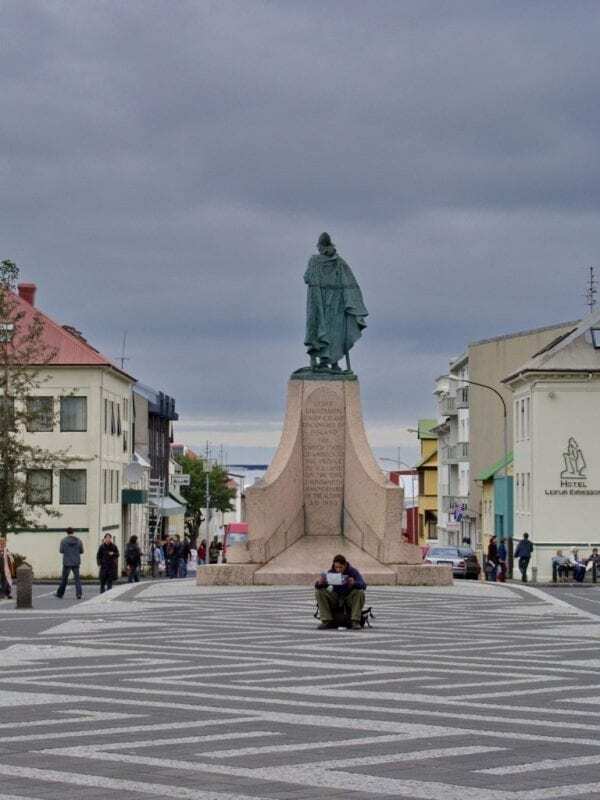 After clearing the customs at Keflavík airport, transfer by coach or minivan to your accommodation in Reykjavík where you will stay overnight for the duration of the trip. 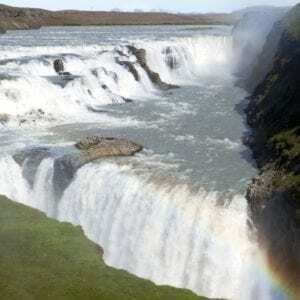 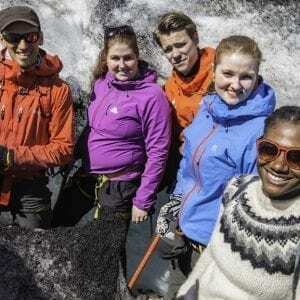 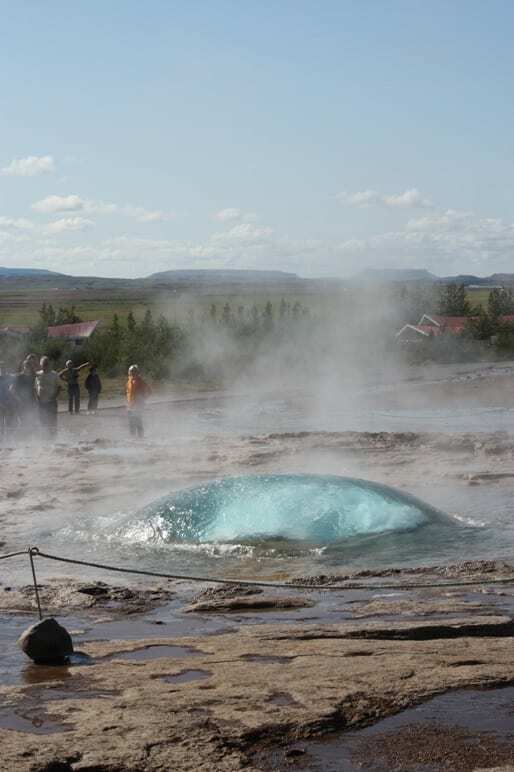 Day 2: The Golden Circle guided day tour. 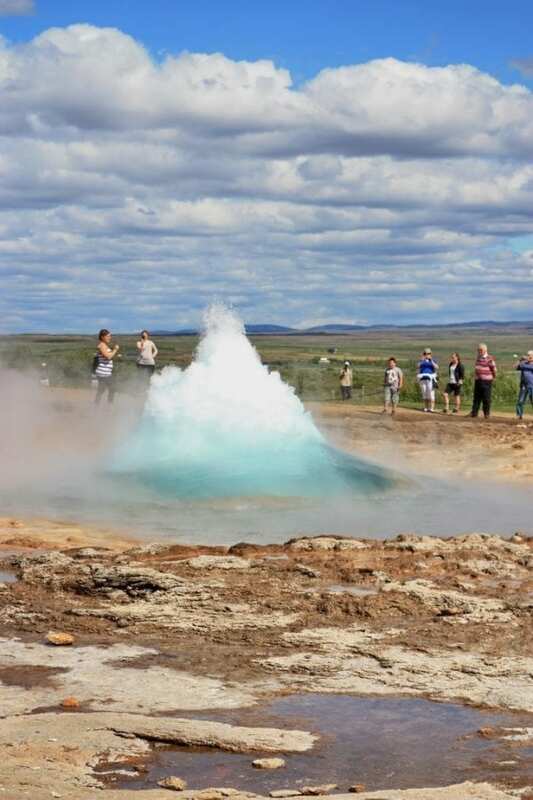 On this tour, we visit the famous Geysir geothermal area, a geothermal field where hot springs are in abundance and one them – Strokkur spouts a column of hot water regularly every 5-10 minutes. 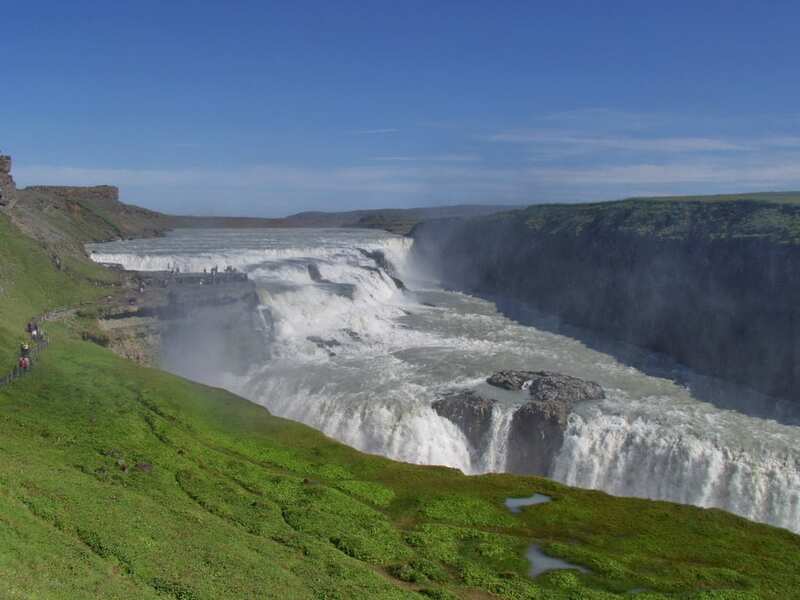 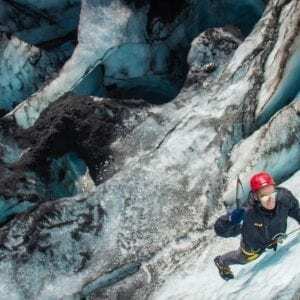 The tour continues further along the road towards the edge of the highlands where the majestic Gullfoss waterfall cascades into the deep gorge of the Hvítá glacial river. 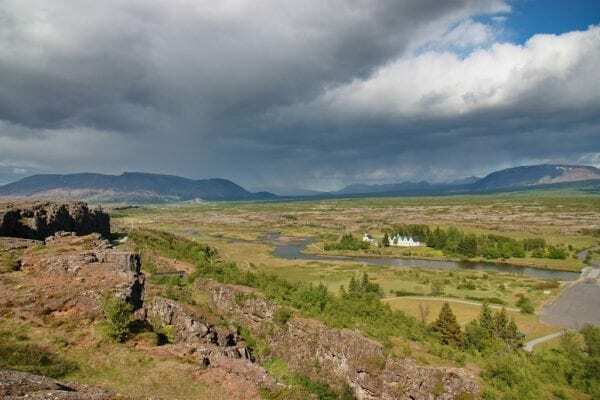 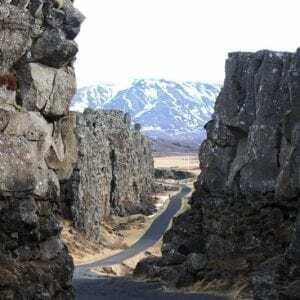 Another highlight on today’s list of things to see is the Þingvellir National Park, a place of great geological interest with lava fields and volcanic fissures, giving a clear picture of how forces of nature are at work in Iceland. Þingvellir is also one of the most important historical sights in Iceland, being the original site of the oldest existing parliament in the world and return to Reykjavik in the late afternoon. We drive through the scenic regions of south Iceland as far as Vík í Myrdal. 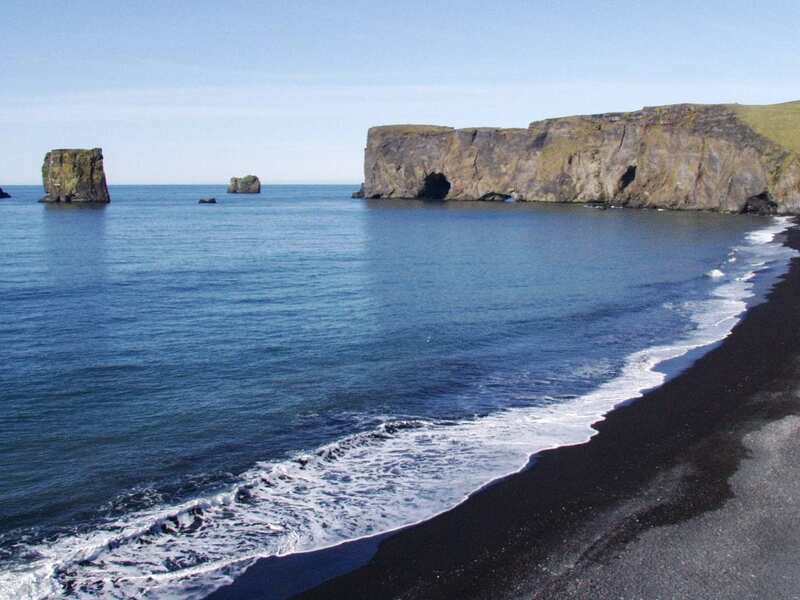 The village is located by the sea at the foot of steep bird cliffs. 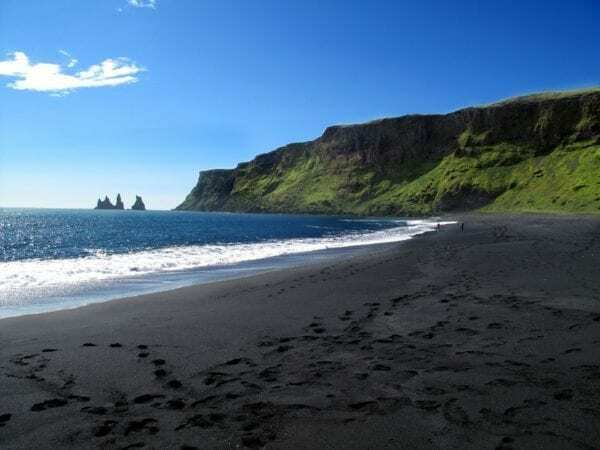 The black sandy beach stretches as far as the eye can see while in the sea just across from the village solitary cliffs stand out of the water like some kind of guardians. 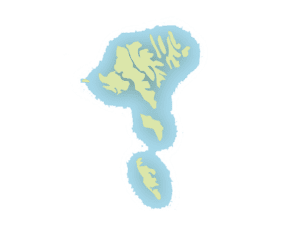 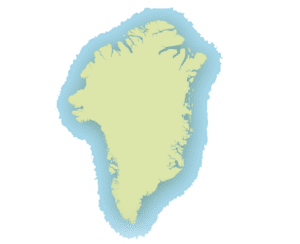 Our drive east to Vík í Myrdal will lead along the slopes of mountains above which towers the Eyjafjallajökull glacier with the infamous volcano of the same name underneath. 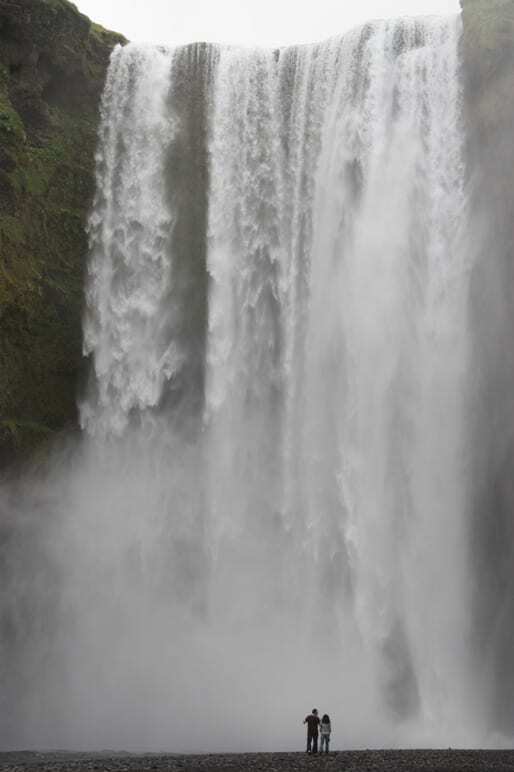 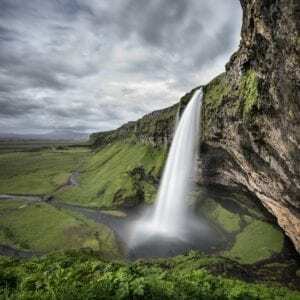 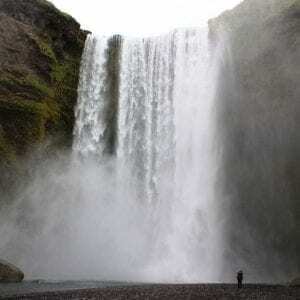 On the tour we will stop at two of the waterfalls; Seljalandsfoss waterfall is particularly interesting for the fact that one can walk under and behind it. 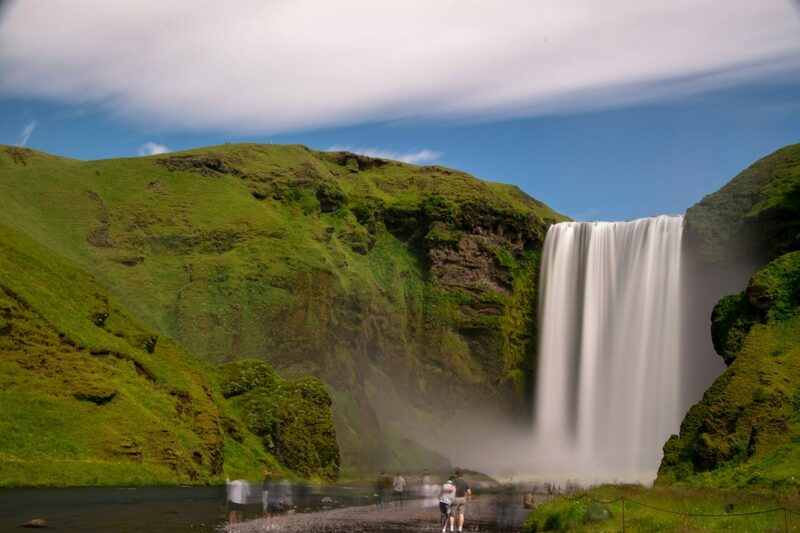 The other one, Skógafoss waterfall drops about 60m down from the mountain plateau. 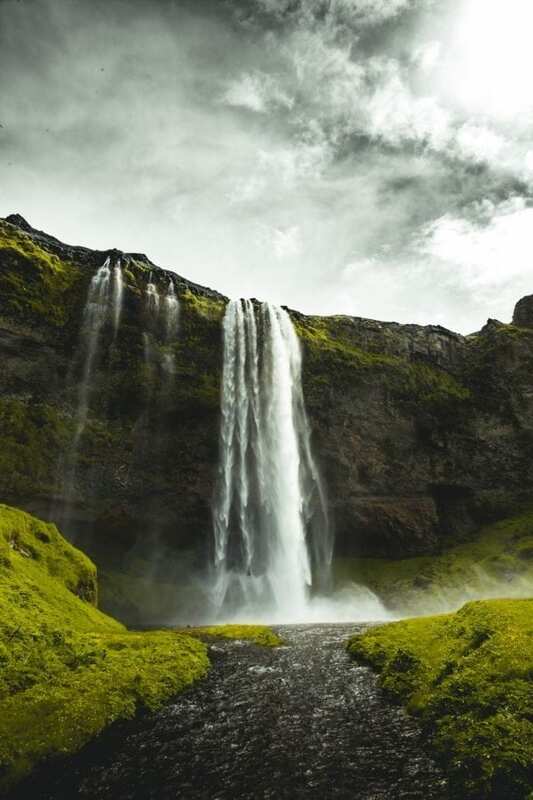 Whether you choose to walk right in front of it gazing up to the sky or walk up the steps to its top, it will be an impressive sight. 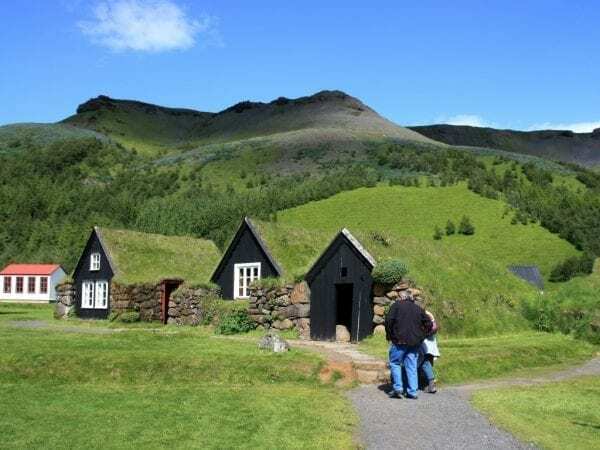 Skógar museum with a collection of old houses from the countryside and its history is another sight not to be missed. 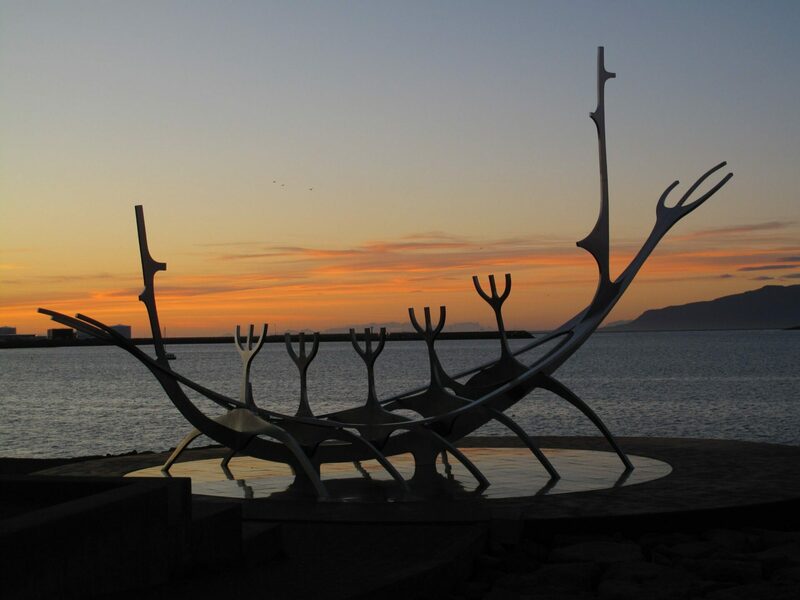 The tour ends in Reykjavík in early evening hours. Time to explore Reykjavik city on your own. Or possibility for optional tours and activities which can be added to the itinerary. 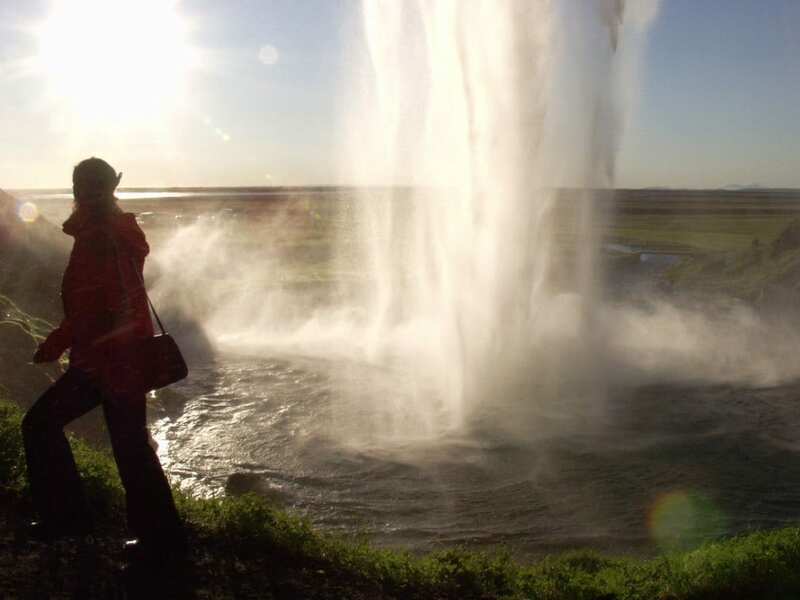 For options on day tours from Reykjavík click here. 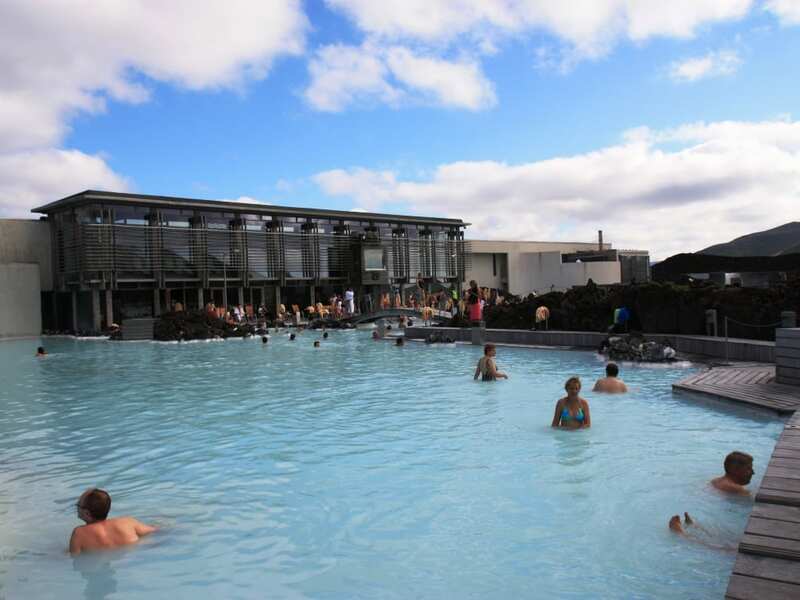 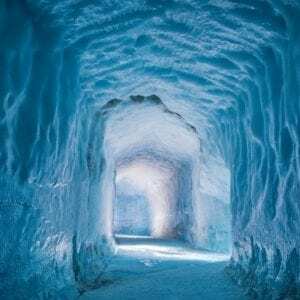 Morning departure to the Blue Lagoon where you will have enough time to relax in the pleasantly warm geothermal water of the lagoon before your transfer to Keflavik airport, in time for you for your flight from Iceland. 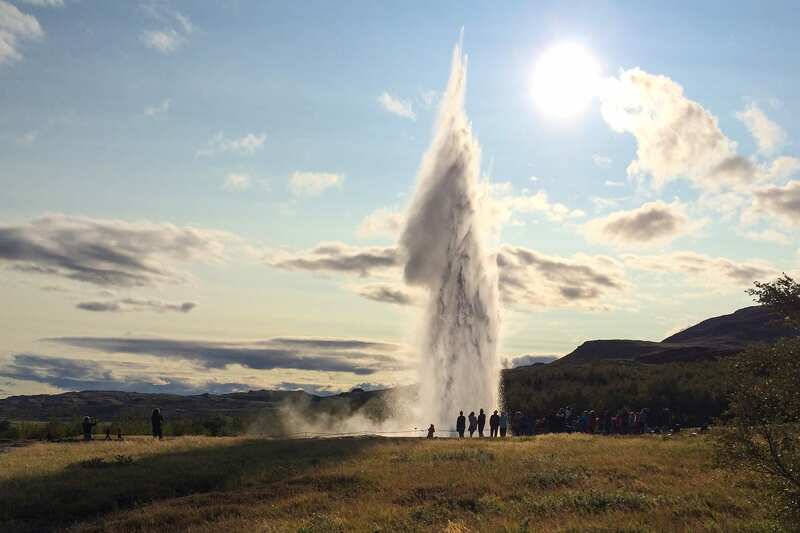 The tour is suitable for late afternoon flights. 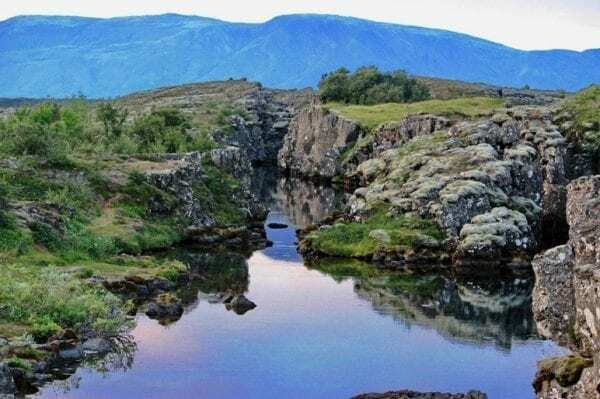 If your departure is early in the morning, then the Blue Lagoon tour could be fitted in the itinerary on day one, providing your flight arrives in the early afternoon. Blue Lagoon with airport transfer can also be arranged on arrival day instead of departure day if more convenient as regards to your international flights. This tour can be combined with IN57- Highlights of North Iceland, a trip to Greenland or the Faroe Islands.